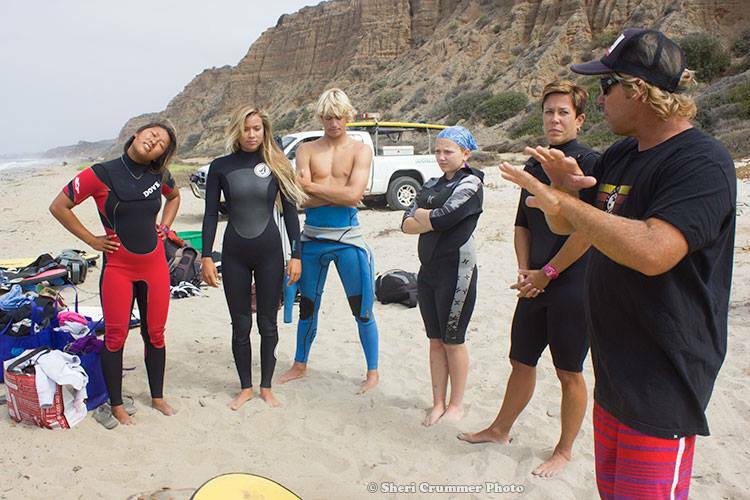 Endless Summer Surf Instructors, Jason and Manuel, along with 3 members of the USA Surf Team gave Jenna a surf lesson recently. 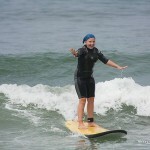 Jenna who has been battling cancer since the age of 2 always dreamed of coming to California. 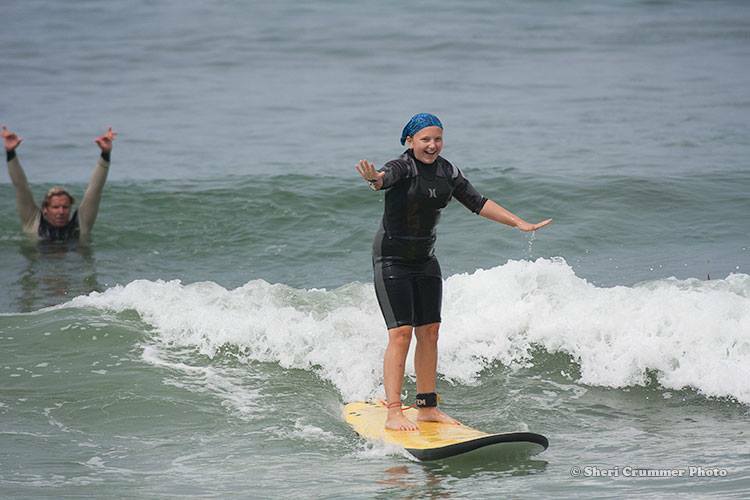 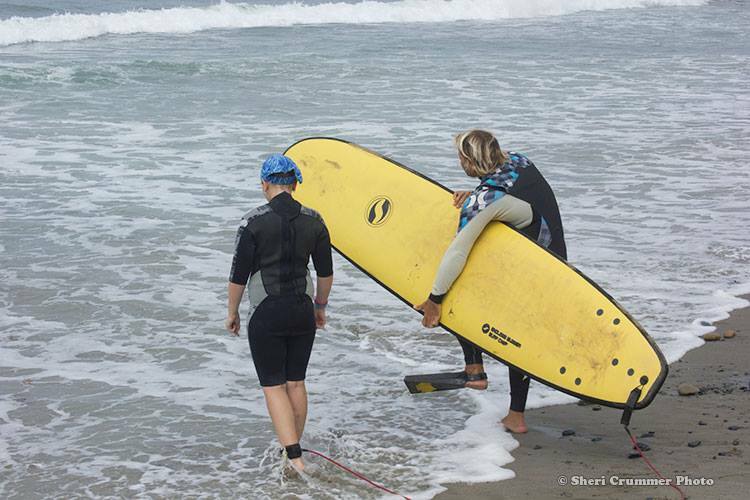 With the help of the Marty Lyons Foundation, Surfing America, and Endless Summer Surf Camp we made her surfing dreams come true. 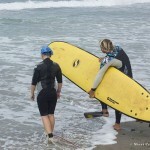 — at Trail 6 – San Onofre State Beach. 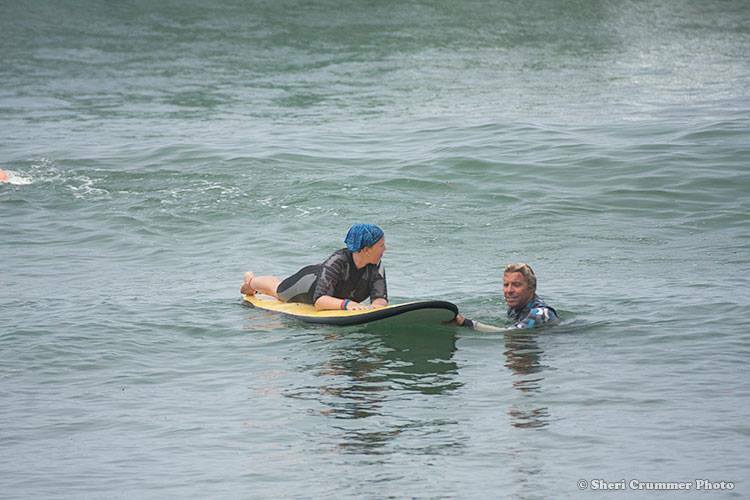 Jason and Jenna entering the water.